Join Rosemary Nelso, CPIA as she interviews Sharon Breslin, MTIA, who has just returned from travelling the Kingdom of Bhutan. Sharon will share stories from her travels around the daily rituals practised by the people of Bhutan. 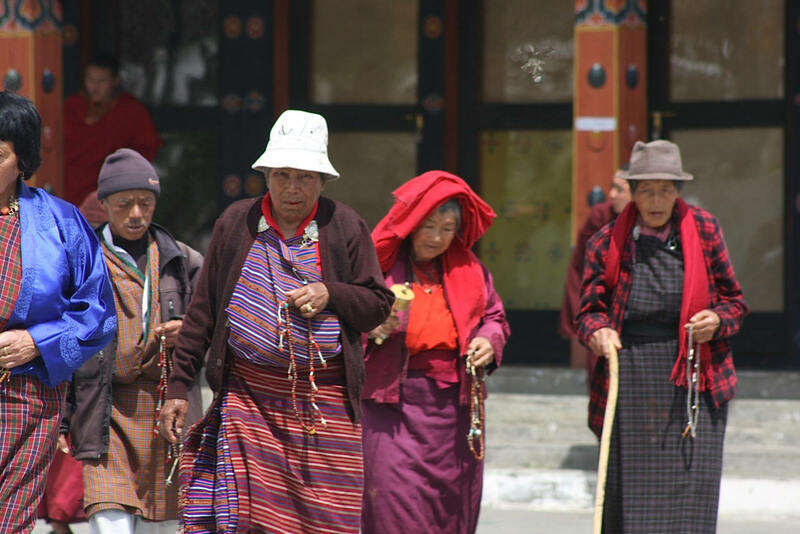 Going back to basics that have been practised for many thousands of years and seeing how the Bhutanese people follow the principals into their daily lives is fascinating.